Since the dawn of history, The Ganges has held the country’s heart captive and drawn countless millions to her banks. The Ganges or Ganga is the longest river in India, and one of the most sacred rivers for the Hindus. It is also the third largest river across the globe by discharge. The Ganges is a 2,525 km trans-boundary river of Asia that rises in the western Himalayas and flows through India and Bangladesh. For Indians, it is a symbol of faith, and has been a source of livelihood for a large number of people. 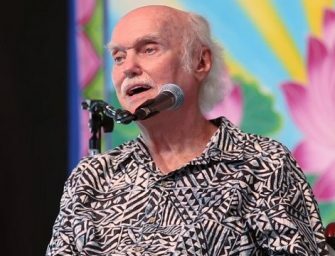 When it enters West Bengal, it splits into two: ‘The Padma’ and ‘The Hooghly.’ The Padma River goes through Bangladesh and finally into the Bay of Bengal. The Hooghly River goes through various districts of West Bengal and finally flows into the Bay of Bengal. For thousands of years Ganga has been pivotal in the economic, social and religious life of people. It is considered a central part of Indian tradition, life and culture. Sarasvati and Indus River were the main rivers of the Indian subcontinent during the early Vedic Age, but numerous references of Ganga have been found in the later Vedic period. It is believed that European traveller Megasthenes was the first one to mention the Ganges. In 1651, ‘Fontana dei Quattro Fiumi,’ a fountain of four rivers was designed and built in Rome by Gian Lorenzo Bernini. It was an art-work that represented world’s four great rivers and Ganges was a part of it. The Ganges is considered to be a Goddess and mother in Hindu tradition. A pilgrimage to Ganges is regarded as a pious ritual and that taking a dip in the holy water of the Ganges can purge a person from all his past wrongdoings. Few also believe that the water of Ganges can cure ailments. Many Hindu families also store Ganga water in their homes as it is regarded as pure and is used before Hindu rituals. 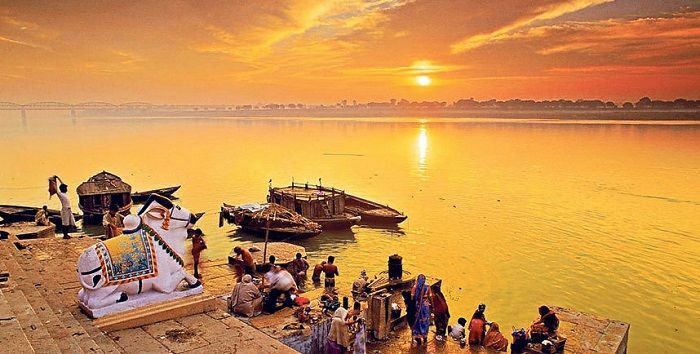 Many religious towns, including Varanasi, Haridwar, Kanpur, and Allahabad are considered holy and thousands of pilgrims visit these places to take a dip in the holy waters of the Ganges. Going by the Hindu Puranas, river Ganges was brought down by a king named Bhagiratha. It is said that Bhagiratha performed Tapasya for many years to bring down the river Ganges that was residing in the Heavens. He wanted to release his ancestors of a curse and that was possible only through Ganges water. Thus, with his rigorous Tapasya, the Ganga descended on the Earth. According to Hindu mythology, if a person breathes their last in Varanasi and cremated at the banks of the Ganges, they will attain salvation. 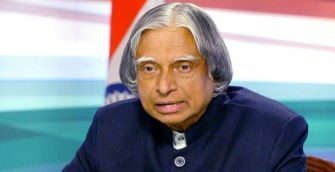 It is also believed that if a person dies somewhere else, and their ashes can be brought and immersed in the Ganges, the departed soul will attain salvation. The water used for agriculture in the Gangetic plains comes from the Ganges. Chief crops cultivated in the region include wheat, lentils, rice, potatoes, sugarcane and oil seeds. Jute, legumes, mustard, sesame, and chillies are also grown along the banks of the river. The Ganges also contributes to the fishing industry. During summers, numerous adventure activities, including river rafting is done in the suitable stretches of the river. A number of industries have also been set up on the banks of the river as they require a large amount of water. Many stretches of the river are used as navigation system for transporting goods and people. The most sacred of all Hindu pilgrimages, the Kumbh Mela attracts a large number of devotees at the banks of river Ganges at Alaahabad and Haridwar. The main event of the Kumbh Mela is the ritual bathing at the banks of the sacred river. Some other activities include, mass feeding of poor, holy women and men, devotional singing, religious assemblies and religious discussions. The pollution of the Ganges is a huge challenge. It has already shown its adverse impact on the environment, ecosystem, and animal and human health. About 40 percent of India’s population across 11 states is dependent on the river for its water, but unfortunately the water is severely polluted with industrial contaminants and human waste. Industrial Waste – There are a large number of industries on the bank of the Ganges in cities like Patna, Kanpur, Varanasi and Allahabad. Numerous tanneries, slaughterhouses, textile miles, hospitals, chemical plants and distilleries dump untreated wastes into the river resulting in polluting the river. Out of the total volume of effluent reaching the river, twelve percent is contributed by the industries. Human Waste – The Ganges flows through 52 cities and 48 towns. The domestic water used by the population in these cities and towns adds to the pollution of the river. Religious Traditions – More than 70 million people bathe in the Ganges to during the festive season. Food, leaves, flowers, diyas and other wastes are left in the Ganges that adds to its pollution. According to Hindu tradition, if a deceased person is cremated on the banks of the Ganges then that would bring instant salvation. 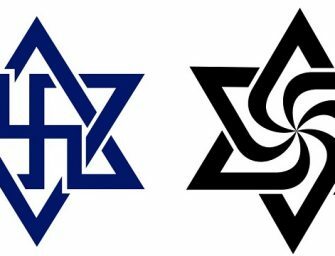 This results in thousands of bodies being cremated on the banks of the river every year, many of which are only half-burnt, thus, adding to the pollution. Over the years, several programmes have been launched and steps taken to clean the river but these actions hardly had any impact of the pollution levels. On 14th January 1986, the then Prime Minister Rajeev Gandhi, launched The Ganges Action Plan (GAP). The primary objective of GAP consists of improving the quality of water by diversion, treatment and interception of domestic sewage. This model was extended by the Government of India with various modifications through National River Action Plan (NRAP). 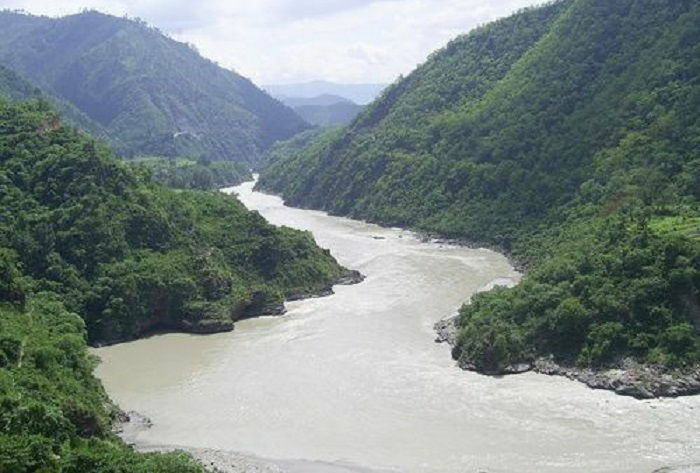 On 20th February 2009, the Central Government established National River Ganga Basin Authority (NRGBA) under Sec 3 of the Environment Protection Act 1986. The Ganges was declared as the ‘National River of India,’ under this. The World Bank approved $1 billion funds for the NRGBA in 2011. The Supreme Court has also been doing its bit by directing the government and concerned authorities to take appropriate action towards relocation and closure of industries that cause pollution by dumping waste. 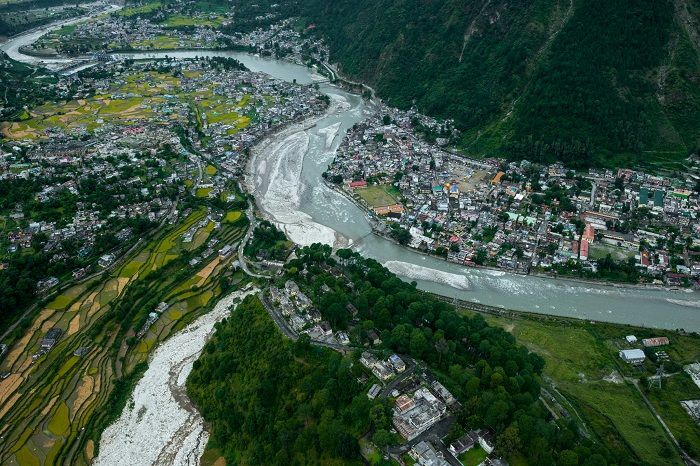 The stretch between Gaumukhi and Uttarkashi was declared as an Eco-sensitive zone by the government in 2010. 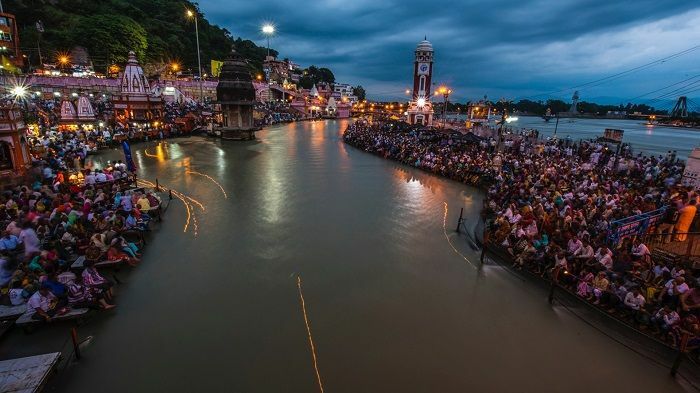 Namami Ganges Programme – An integrated Ganges development project named, ‘Namami Gange’ was announced by the government of India on 10th July 2014. It included shutting down of 48 industries on the banks of the Ganges. The main tributaries of the Ganges are Gomti, Tamsa, Ramganga, Punpun, Mahanada, Ghaghara, Yamuna, Burhi Gandak, Son, Gandaki and Koshi. The States through which the Ganges flows include Uttarlkhand, Uttar Pradesh, Jharkhand, Bihar, West Bengal. Some of the important cities through which the Ganges pass include, Varanasi, Munger, Ghazipur, Ballia, Bhagalpur, Buxar, Patna, Haridwar, Rishikesh, Kanpur, Allahabad, Farrukhabad and Jajmau. The watershed are of the Ganges is around 416,990 square miles. Global Warming and other climate changes have caused the river to become shallower in some areas. The largest delta in the world, ‘The Sundarban delta,’ is formed at the mouth of river Ganges. The Ganges is regarded as the fifth most polluted river across the globe. The pollution in the Ganga River is a threat to approximately 140 fish species, 90 amphibian species and to the human population who are dependent on the river for water. The sharks and dolphins in the Ganges River are both endangered due to the massive pollution. There are a number of species of birds that are only found in India and they rely on the Ganges River for their survival. The amount of chemicals, other dangerous bacteria and toxics in the river are nearly 3000 times over the limit that has been suggested as safe by the WHO. The amount of pure Ganges water in Varanasi is only one percent. The Ganges water seen after Haridwar is not the actual Ganges as the original water of the river is brought out in Narora and Bhimgoda. The water that flows afterwards is the ground water, the water from contributing rivers and sewage. Approximately 12 percent of the diseases in UP are a result of the polluted water of the Ganga. 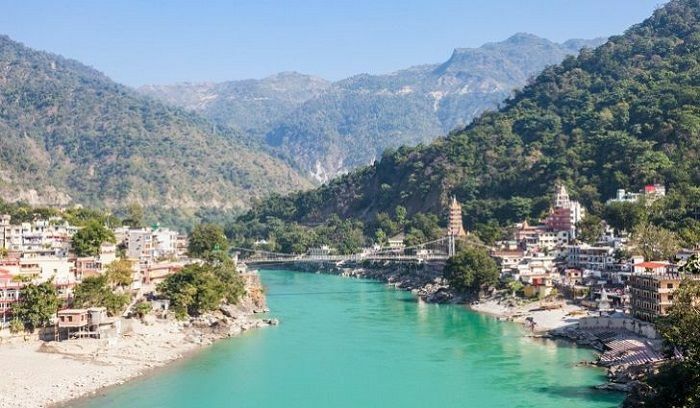 The Ganges River System is fed from a variety of sources including July-September monsoon rains, cyclones and Gangotri Glacier in the Himalayas. Research shows that the Ganges is capable of decomposing organic waste twenty-five times faster than any other rivers across the globe. Historically, the Ganges has played a pivotal role in many imperial and provincial cities, including Kannuaj, Kolkatta, Munger, Baharampur, Kara, Kampilya, Pataliputra, Patna, Kara, Murshidabad and Kashi. There is something in the water of the river that prevents mosquitoes from breeding. When this water is added to other water, it prevents mosquitoes from breeding there as well. Studies have also shown that the Ganges is shifting its course. Since 1990, the river has shifted 2.5kms in Bihar. Cholera bacterium cannot survive in the Ganges River for more than three hours as stated by a test that was conducted in the late 1800s.